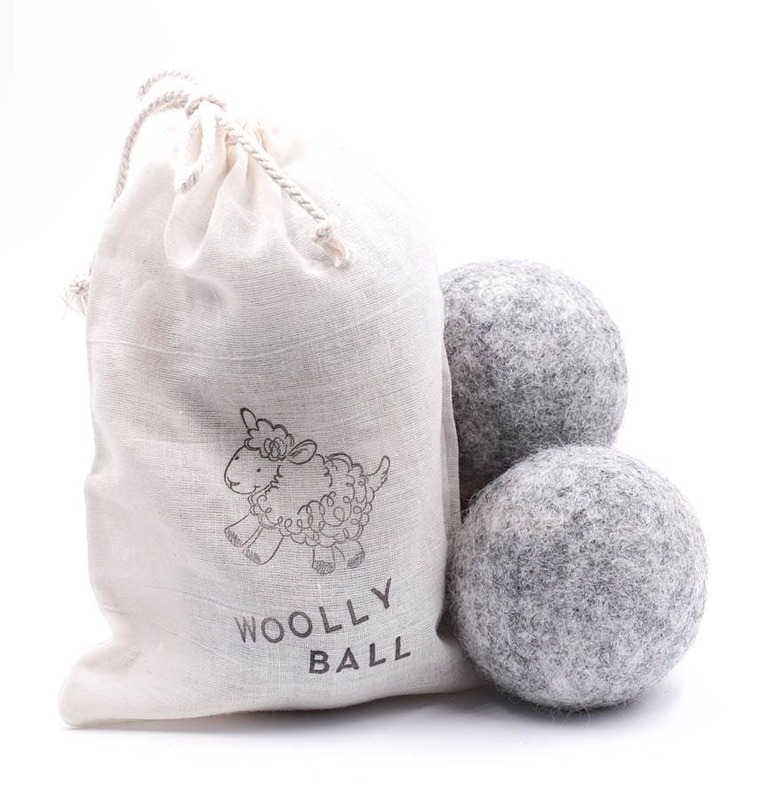 SCENTED DRYER Wooly Balls in Cute Muslin Drawstring Bag | Two Per Bag | Soft Gray | Choose Your Scent | Works Superb! 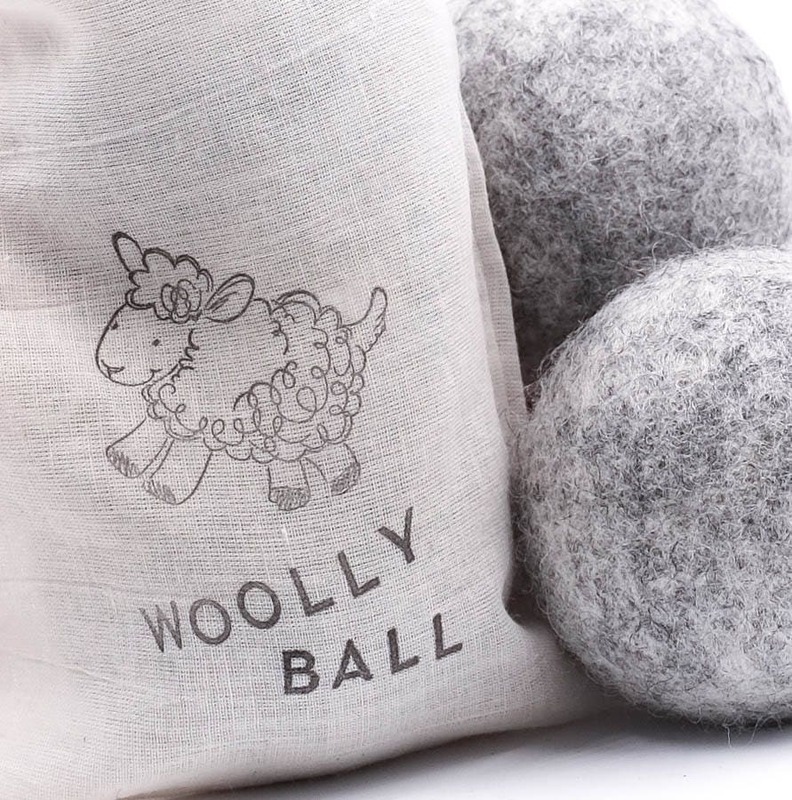 Eliminate dryer sheets for good with our scented Wooly Balls. 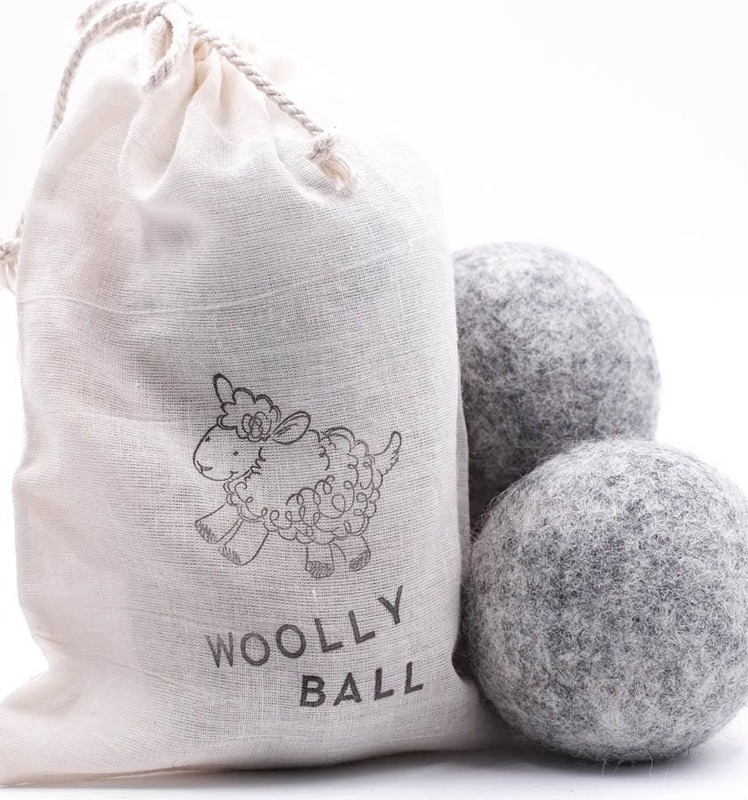 Wool draws up static electricity while essential oils injected inside the inner ball gives off a soft soothing scent. 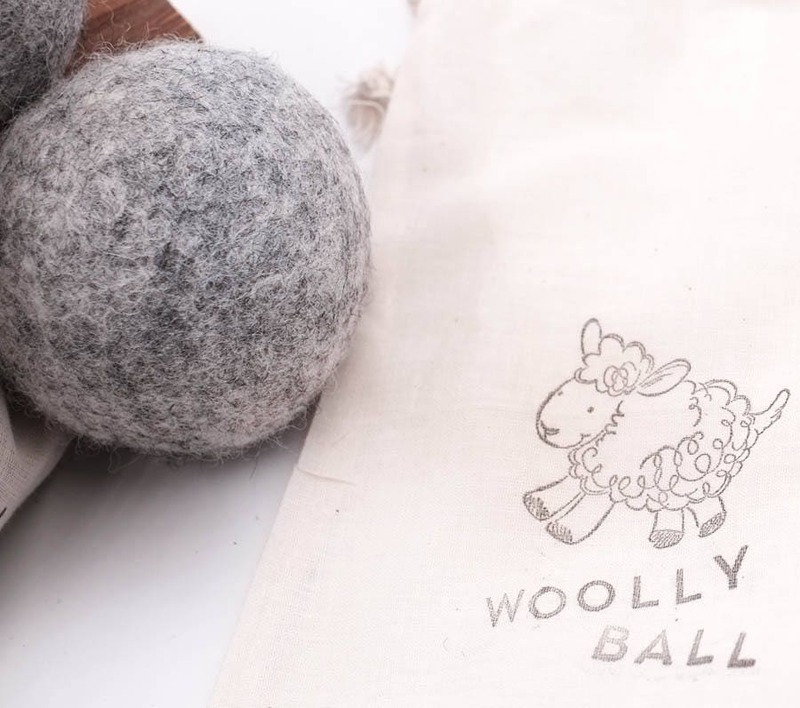 Wooly balls last for years. 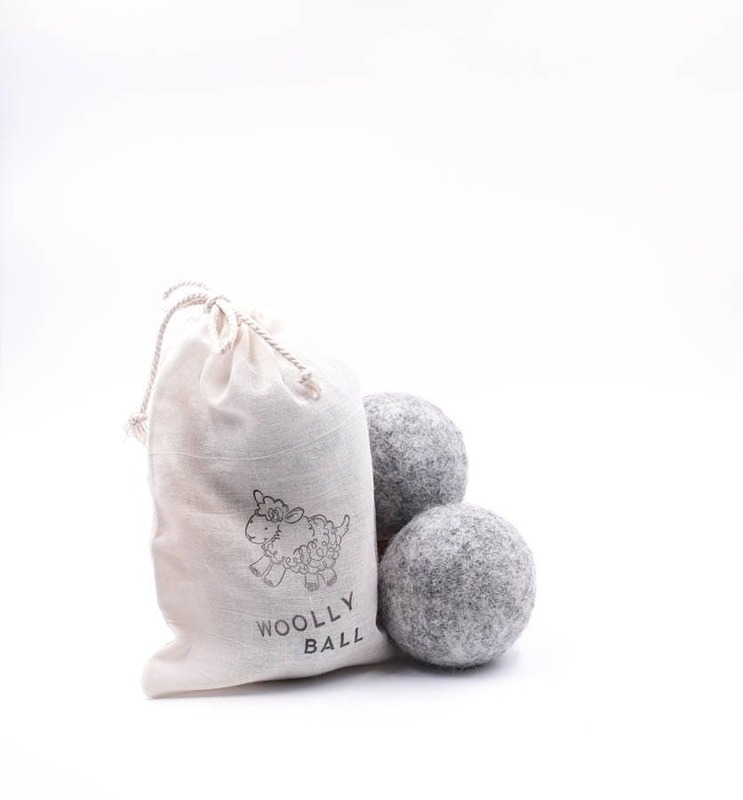 Gray balls are designed to use with darker clothing. Choose from the drop down menu to the right of the photos for your scent choice. Product packaged as shown on main page photo in muslin bag.